We discuss the concept of age and its inevitable arrival as if it is an end of all things that bring us joy, leaving us with no option but to accept that we will see a significant dip in our quality of life as we move past our ‘best years.’ With phrases like ’30 is the new 20’ people point at the fact that people are living longer, marrying later, having kids at older ages and taking longer to establish their careers. Where does this fit into our physical appearance? The internet is packed with article after article claiming to hold the secrets to slow or avoid aging. Some discuss miracle serums, anti-aging diets and more. However, even these articles seem to target those of us in our 30s and 40s, creating a line after which we are just to accept the effects of aging and the inevitable impact it will have on our lives. There are, however, a number of people who point at the ability to delay the signs of aging through natural means – focusing on eating healthier diets, maintaining an active lifestyle and prioritizing our mental, emotional and spiritual health. Here are 10 men who have proven that this approach can work! 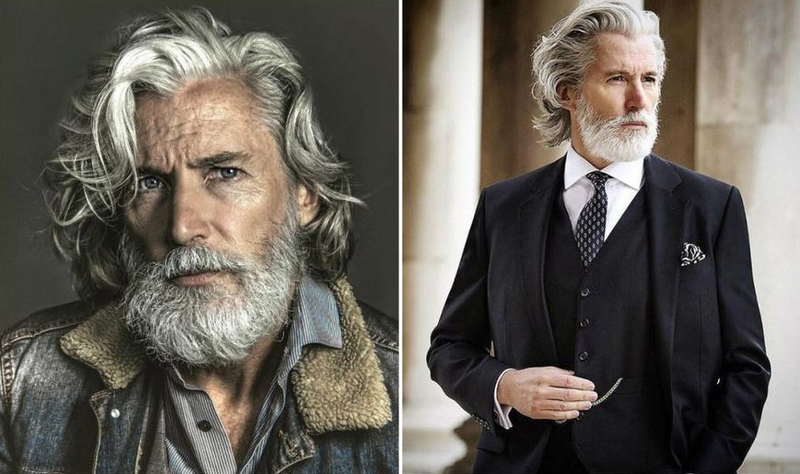 Each of these men started a career in modeling approaching or after the age of 50, and they prove that with the right effort, age really is just a number! 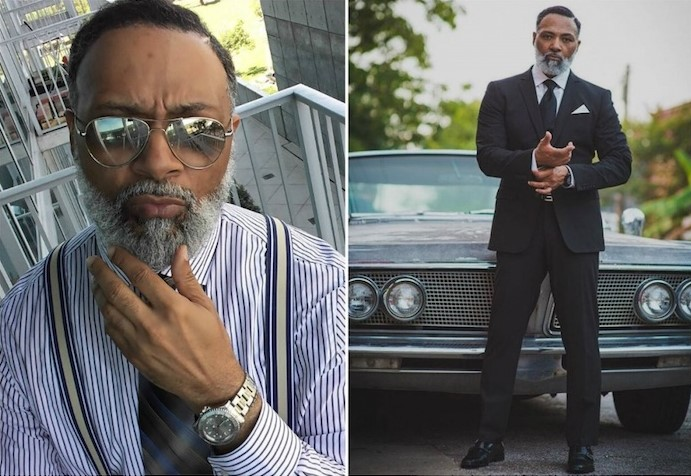 Working as an elementary school teacher in Houston, Texas, Irvin Randle has now moved to sharing his stunningly good looks and incredible fashion sense with the rest of the world by way of the Internet. A father and grandfather, he is showing the next generation of young men that they can rock it after 50! 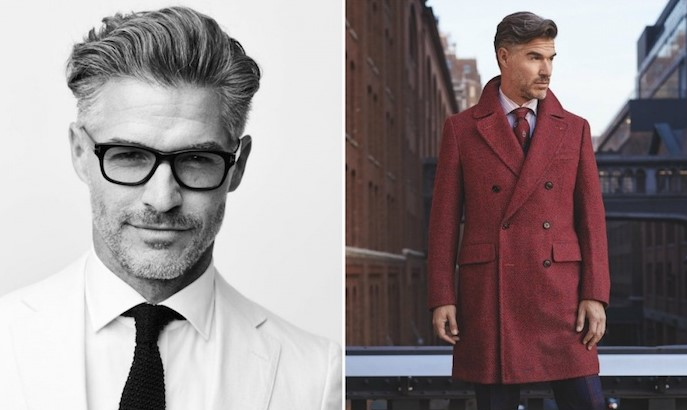 Working both as an editor for At Large magazine and an event-organizer in New York, Eric Rutherford has just started to show the world all that he is capable of at the age of 49. His Instagram profile showcases his stunningly good looks and incredible fashion sense. Shan Michael Hefley wasn’t always rocking this incredibly sculpted physique, but when he vowed to eat healthier and exercise regularly he was able to transform his body in a way that left a whole generation of younger men incredibly jealous! 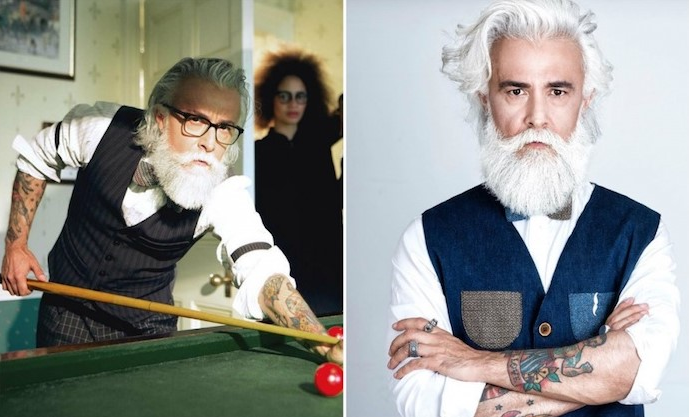 The very definition of an ‘Italian Stallion,’ Alessandro Manfredini shows off his personal style with his amazing tattoos and incredible beard. 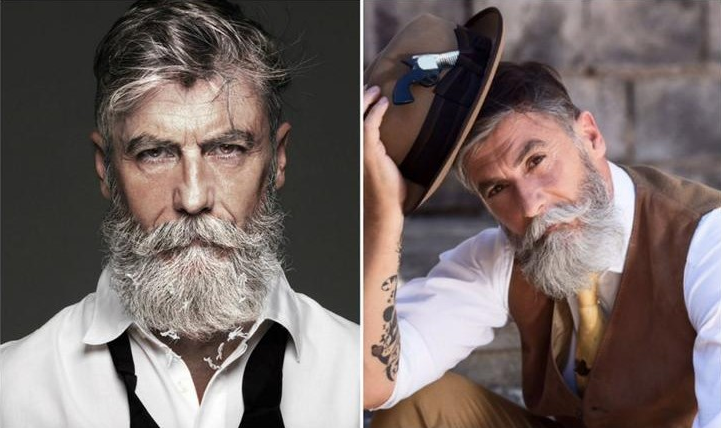 His flawless fashion sense has been wowing legions of Instagram followers, proving that a man can get better with age. 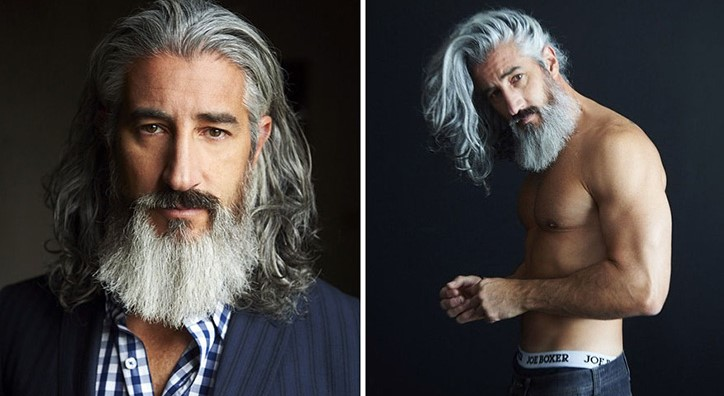 Hailing from Canada, Ron Jack Foley has shown that ’50 Shades of Gray’ may just be referring to his incredible appearance and physique, with a stunning head of hair that would make even the most popular of super model’s jealous! 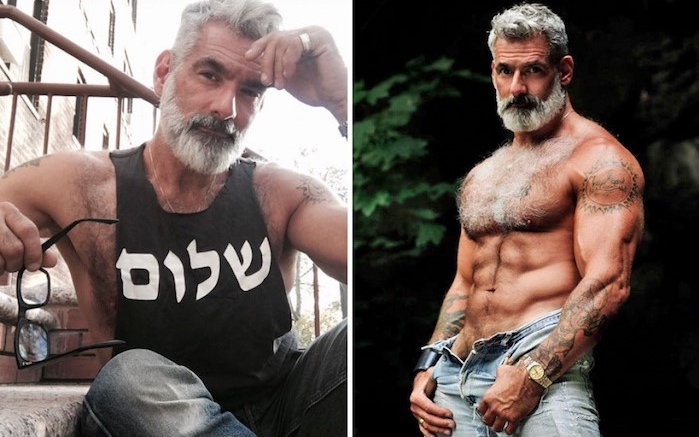 Anthony Varecchia proves that there is no age limit on a love of fitness, showing off his incredibly sculpted muscles on Instagram, attracting a large following! 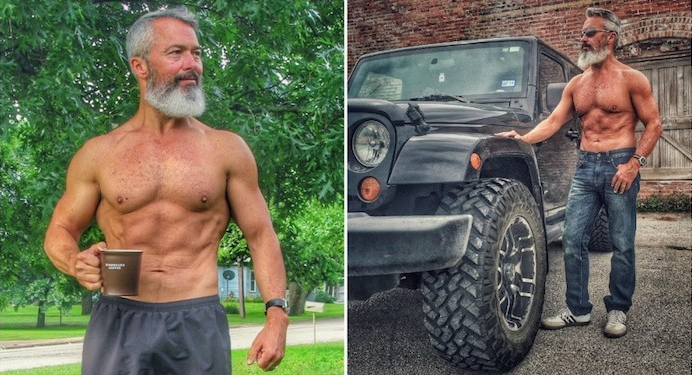 Living in New York, this 53-year-old is honest when asked about his fitness efforts, admitting that it takes a great deal of effort and an attention to a healthy lifestyle, but that wasn’t going to stop him! 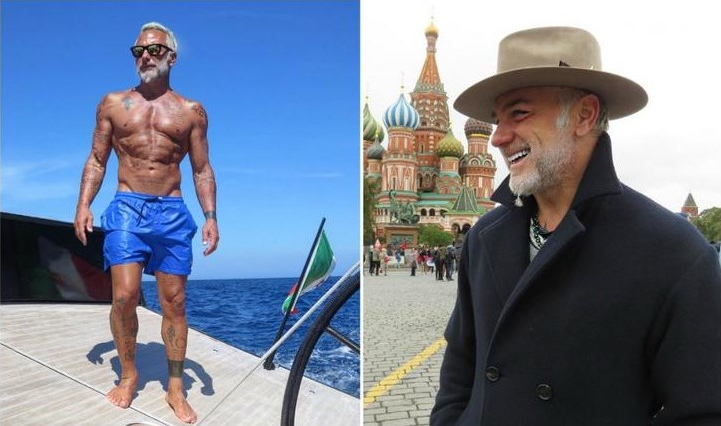 His incredibly attractive appearance is only one of Gianluca Vacchi’s claims to fame! The 50-year-old Italian millionaire is a fashionista, entrepreneur, and financier. When asked about his secret he explained that everyone should live each day to the fullest, which is why he loves good music and dancing. 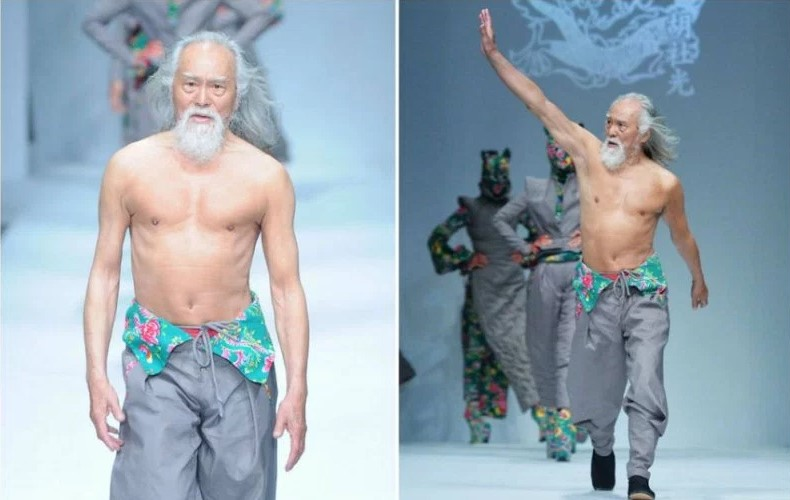 Participating in China’s fashion week, Deshun Wang became an instant internet sensation earning him two well-deserved nicknames – ‘China’s Hottest Grandpa’ and ‘Old Fresh Meat’ which stems from the Chinese phrase ‘Little Fresh Meat’ which is used to describe young, attractive TV stars and celebrities. Relatively new to the fashion world, Aiden Brady has taken the internet by storm with his ever-growing list of Instagram followers! Not only is he internet famous and stunningly handsome, but he has also graced the big screen showing off his acting talent.